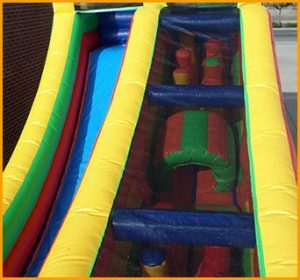 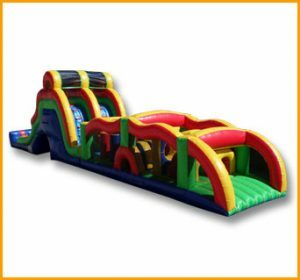 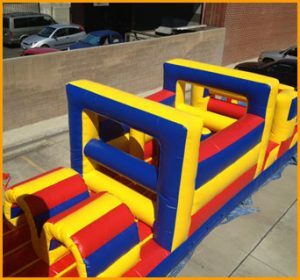 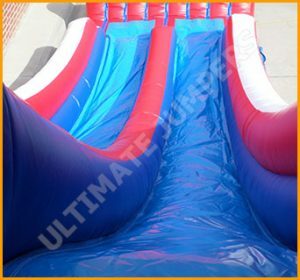 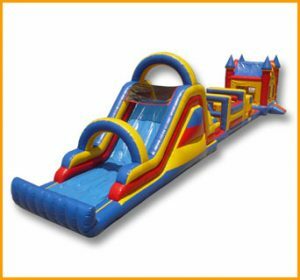 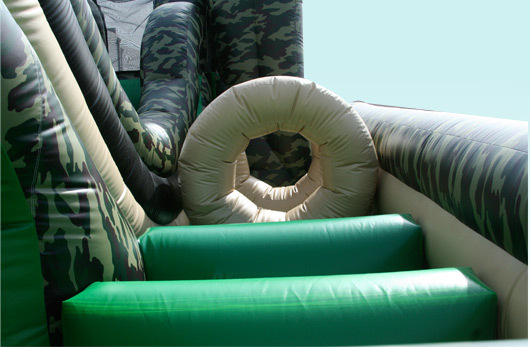 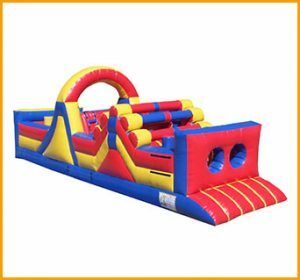 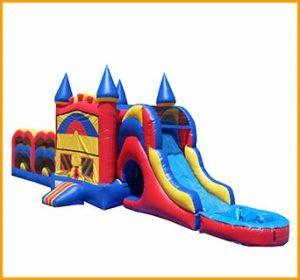 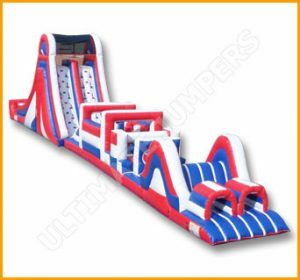 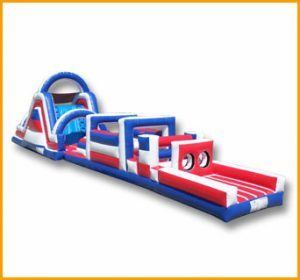 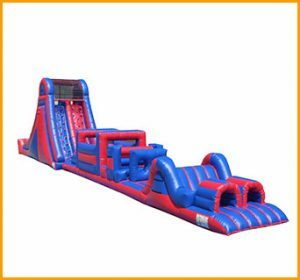 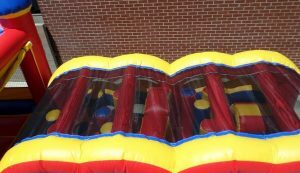 Many different activities are involved in this inflatable Camo Obstacle Course. 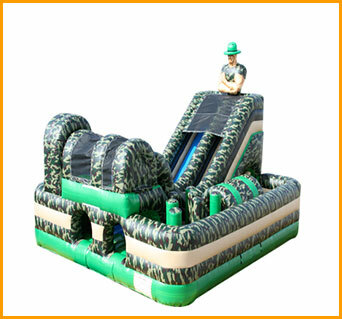 Kids will have fun for hours while being in army-like surroundings. 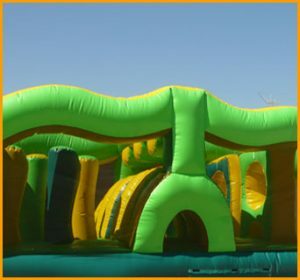 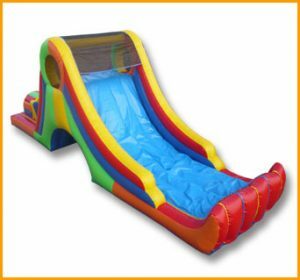 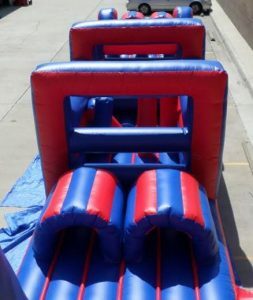 Obstacle courses in general offer continuous play for long periods of time. 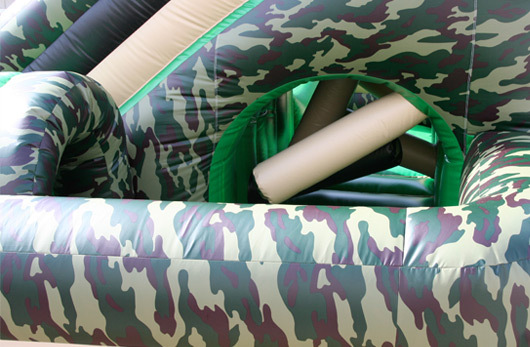 So many different activities are involved in this inflatable Camo Obstacle Course. 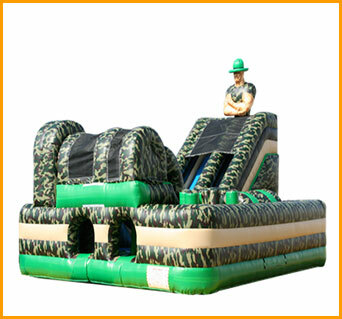 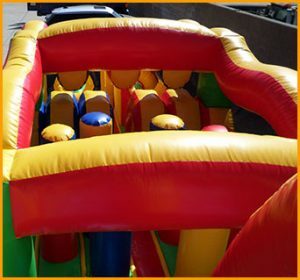 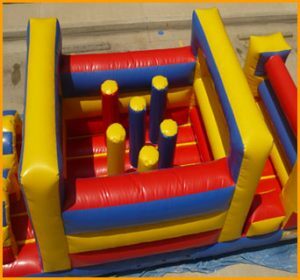 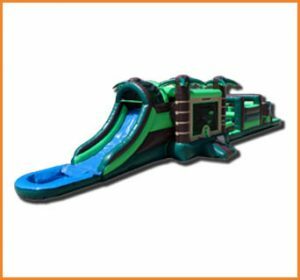 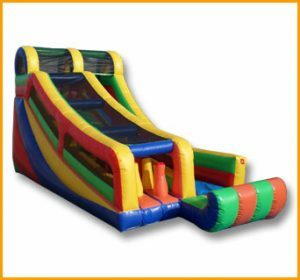 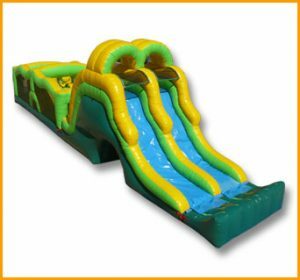 Kids of all ages will be able to have fun for hours while being in army-like surroundings. 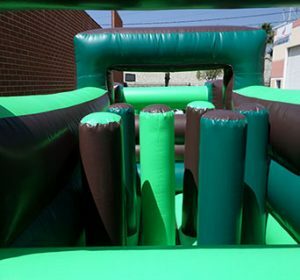 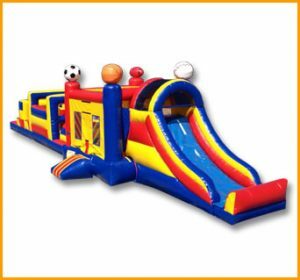 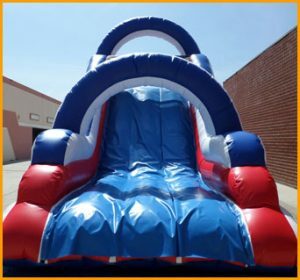 A boot camp type of workout theme is involved throughout this obstacle course, which kids as well as adults can benefit from. 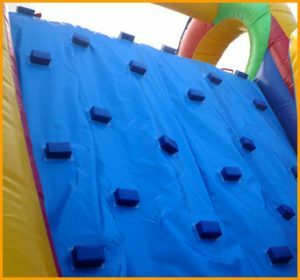 Jumping, climbing, sliding and tumbling are all part of physical motor skills each child needs to be healthy and active.